A beach day out without sunscreen? Such a nightmare! It is during the summers that UV rays are stronger than ever and can easily burn your skin. Not shielding your skin with sunscreen will be hugely detrimental to your skin. 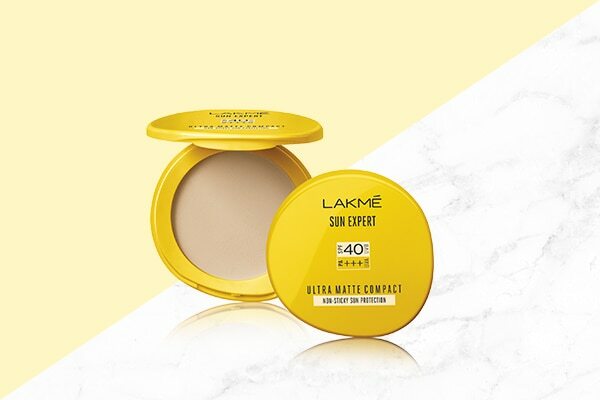 We suggest going for the Lakmé Sunscreen Compact Powder, which gives you the goodness of both a sunscreen and a compact. It contains SPF 40 PA++ minerals and it’s also super matte on the skin. It works towards forming a protective layer to block UVA and UVB rays thereby preventing your skin from dark spots, sunburn and other skin concerns. 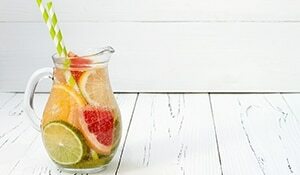 When you’re at the beach, remember that the sun can easily cause pigmentation on your lips too. 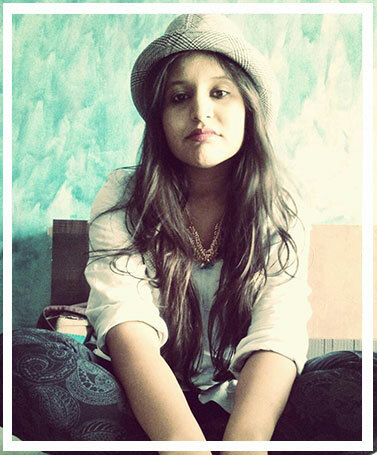 So while you pay special attention to your face and body, make sure you moisturise your lips with the Lakmé Lip Love too. It will lend your lips moisturisation while leaving a hint of colour on your puckers. Moreover, it contains SPF 15 that helps protect your lips from sun damage! While the sunscreen compact will work wonders in protecting your face, for your body make sure you slather a whole lot of sunscreen lotion to keep your skin from getting tanned. 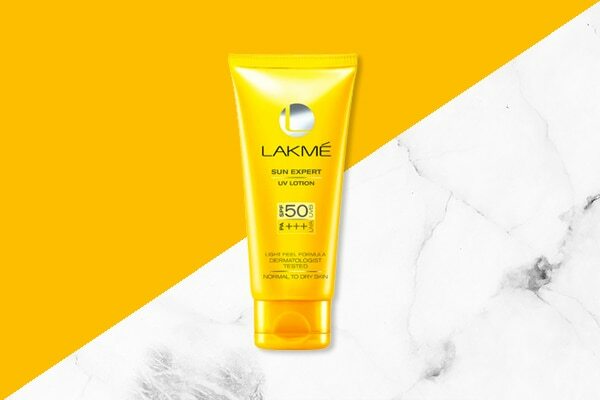 We suggest going with the Lakmé Sun Expert UV Lotion SPF 50 PA+++. This shields your skin against 97% UVB rays that can cause sunburns while the PA+++ saves your skin from UVA rays. A beach look is totally incomplete without that highlighter glow. To get those sun-kissed selfies, make sure you apply the Lakmé Absolute Moonlit Highlighter on the high points of your face. 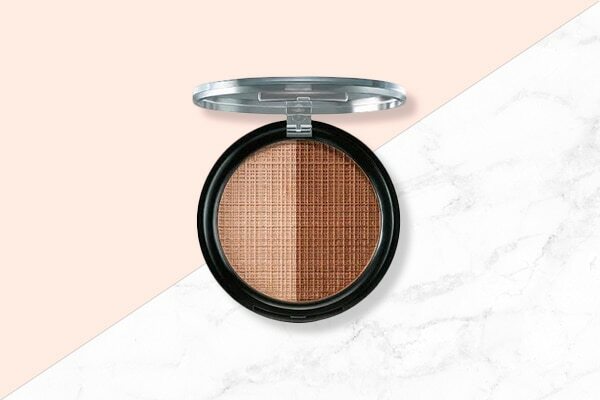 Bronzers look beautiful when you’re flaunting a beach look. So to complete that sun-kissed appearance, make sure you apply the bronzer side of the Lakmé Absolute Moonlit Highlighter on your cheekbones. While you do that, make sure you blend well to ensure your makeup looks subtle and perfect.